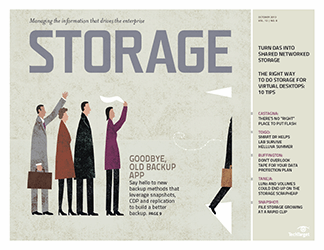 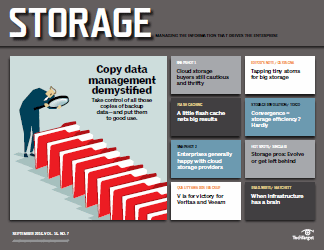 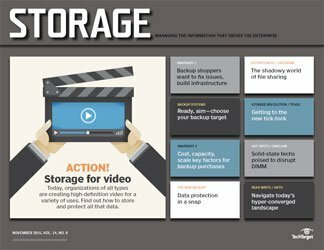 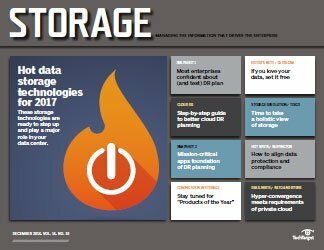 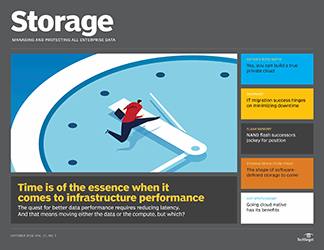 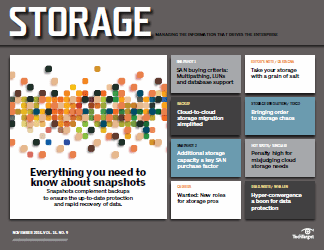 FeatureSnapshot: How do you get backups offsite? 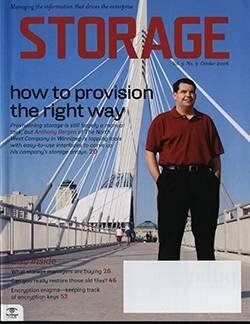 FeatureThin provisioning: Blessing or curse? 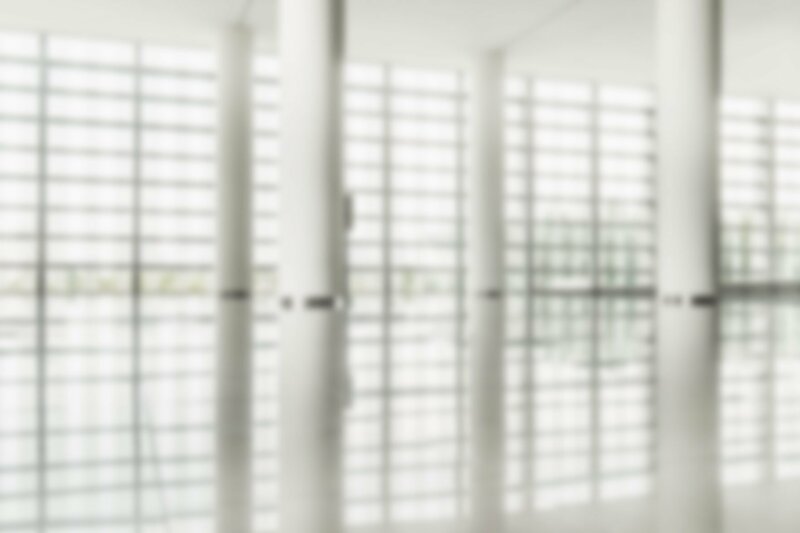 WHEN IT COMES to director-class switches, Cisco's new director is a behemoth. 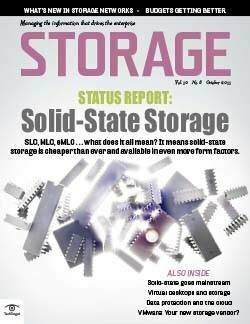 Announced last month, the MDS 9513 packs in a maximum of 528 ports. 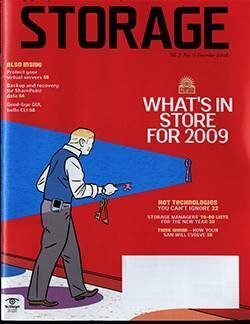 That number comes by way of Cisco's new 48-port 1/2/4Gb/sec switch modules. 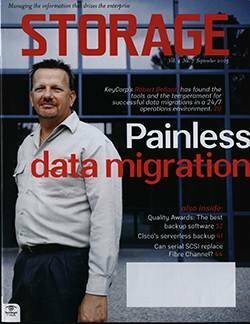 Other 4Gb/sec switch modules are available in 24- and 12-port increments, are fully compatible with other Cisco director chassis (the 9505 and 9509) and will ship this month, says Paul Dul, Cisco's director of product management. 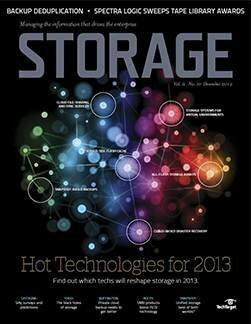 With the new 48-port module, Cisco's older 9509 chassis goes to 336 ports, the next biggest director on the market. 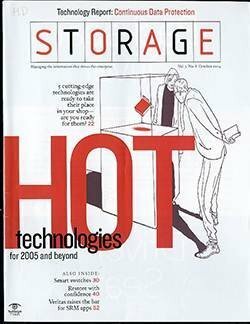 Brocade's and McData's brawniest directors (SilkWorm 48000 and Intrepid 10000, respectively) offer a maximum of 256 ports. 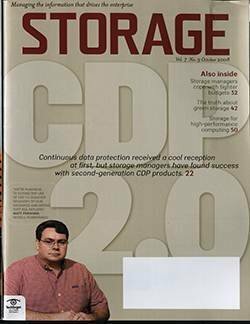 "We're seeing more and more consolidation across the data center," says Dul, whether it's servers, arrays and, now, directors. 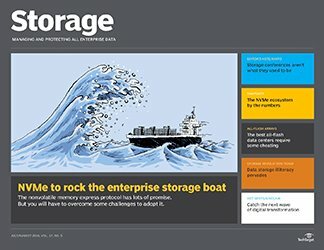 Large directors provide a lower cost per port and result in fewer stranded ports, fewer ports wasted on inter-switch links and fewer systems to manage, he says. 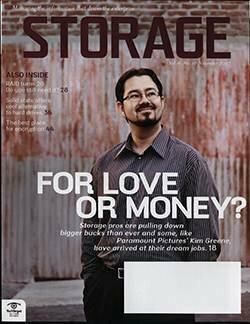 But Cisco's competitors pooh-pooh this mega-director approach. 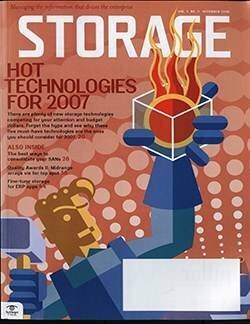 "If you look at the real ports Cisco can get, they are behind us," says Doug Ingraham, McData's VP of product management. 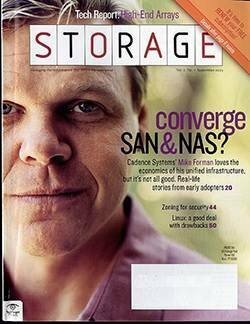 At 528 ports, Cisco's MDS 9513 is oversubscribed by 4:1. 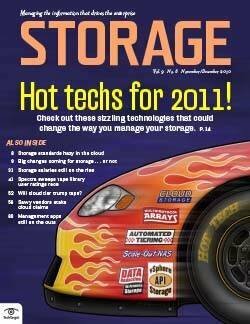 For full 4Gb/sec performance to every port, you must scale down to 12-port switch modules, for a maximum of 132 ports. 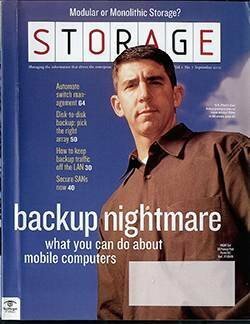 "We have customers for whom oversubscription didn't work," says Ingraham. 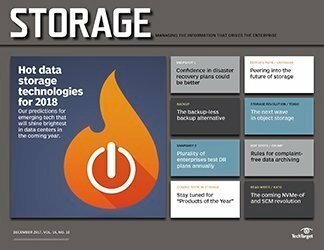 Greg Schulz, founder and senior analyst at StorageIO, Stillwater, MN, isn't surprised to hear McData brandishing this sort of rhetoric, given its strong roots in the mainframe data center. 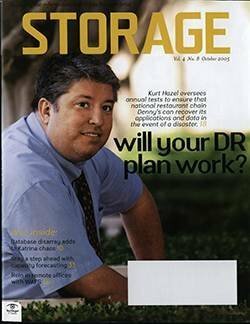 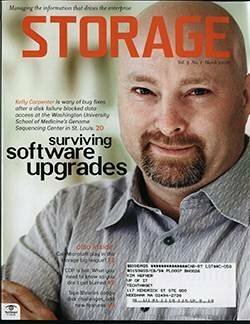 In the traditional storage model, "you never oversubscribe," says Schulz. 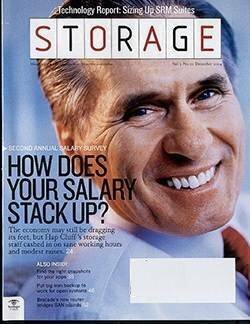 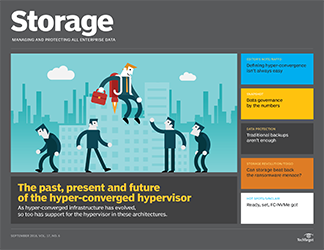 "You always overengineer, underallocate [and] overprovision. 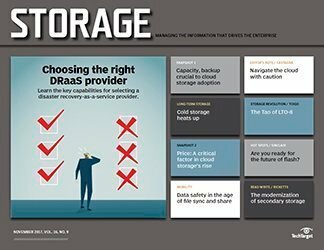 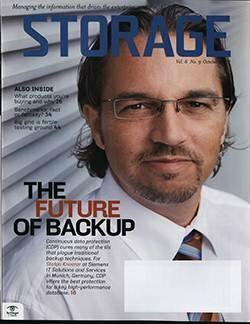 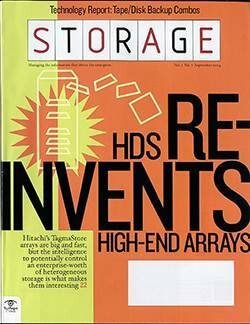 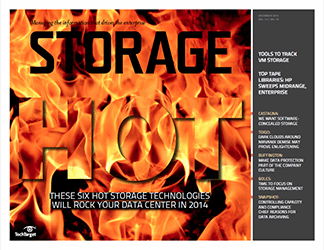 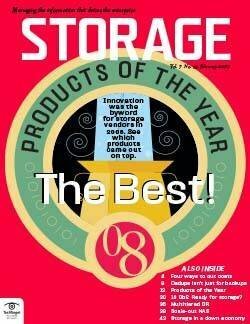 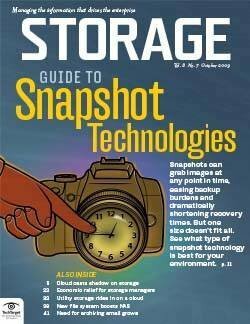 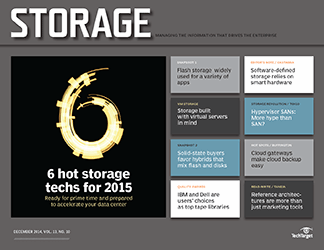 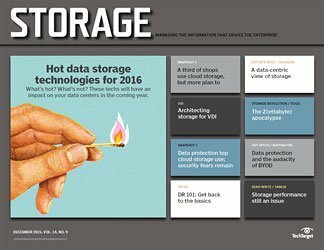 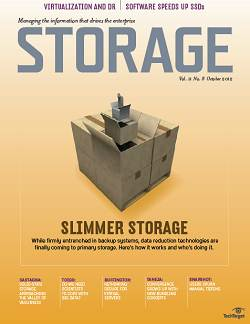 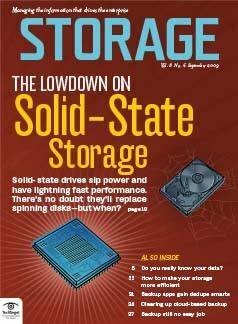 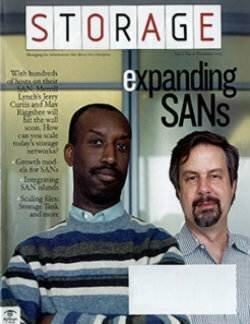 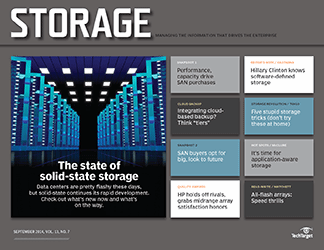 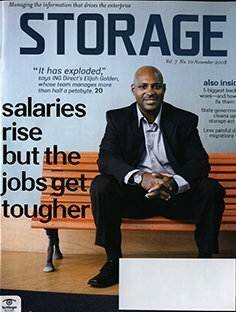 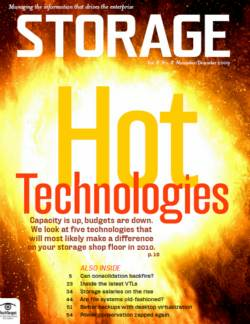 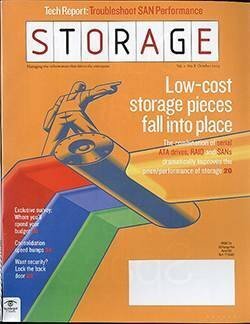 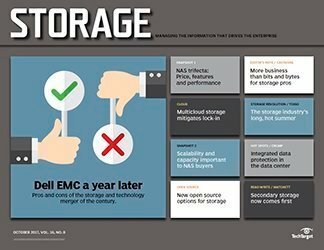 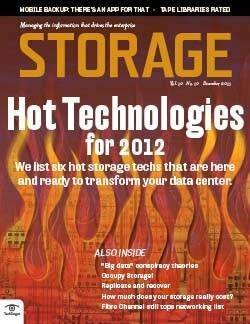 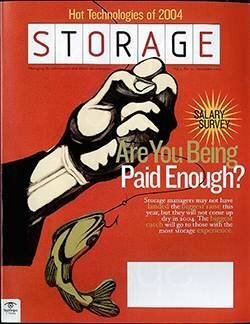 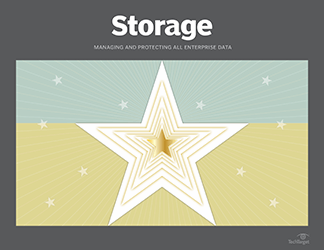 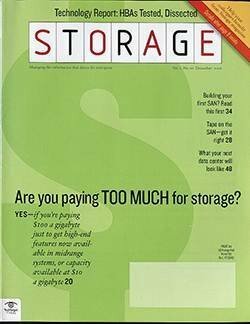 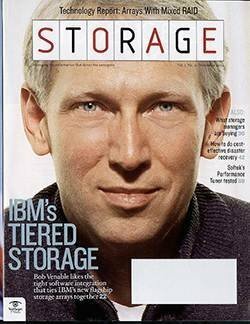 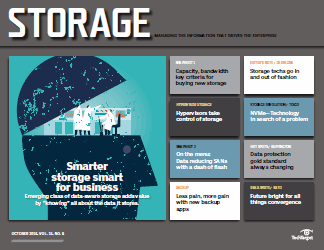 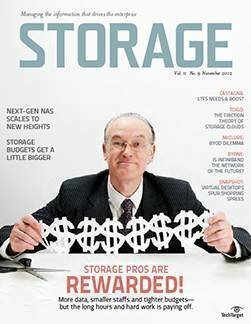 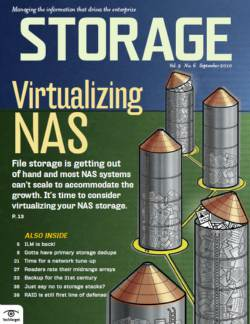 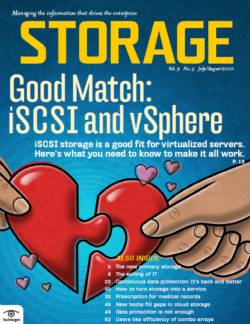 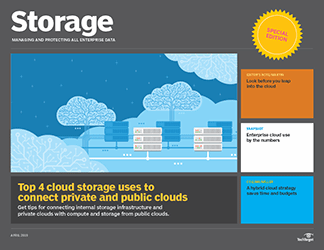 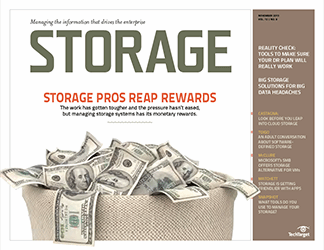 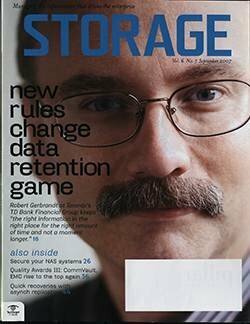 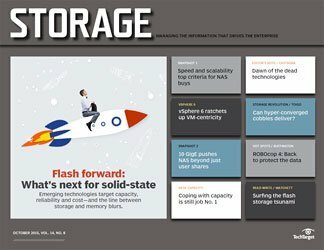 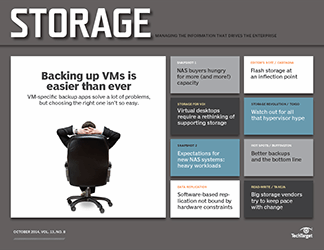 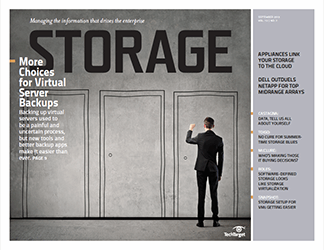 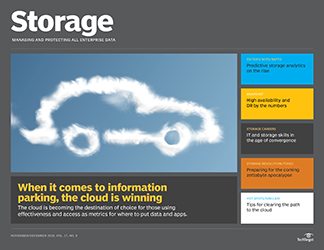 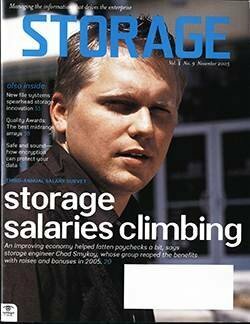 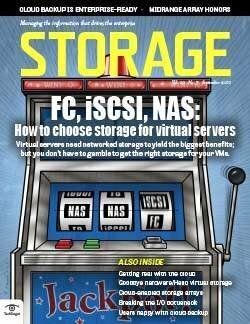 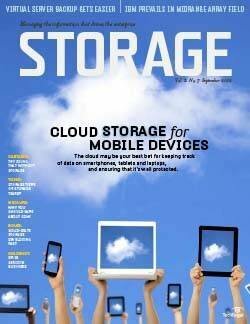 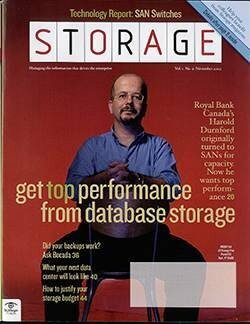 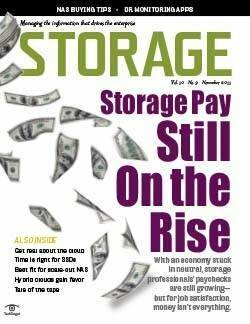 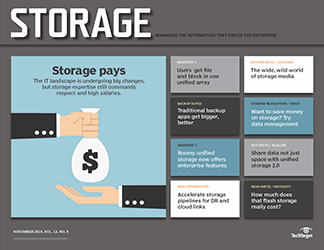 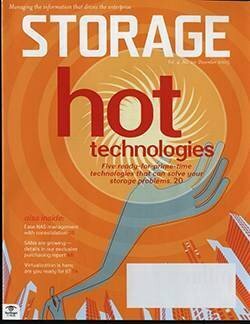 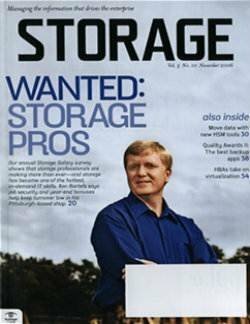 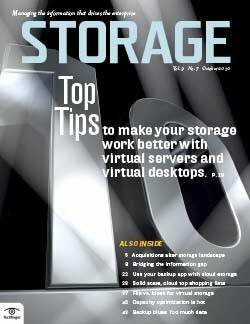 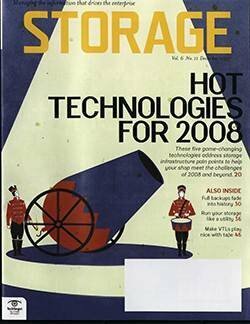 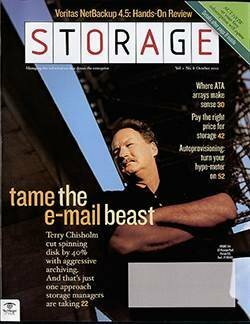 It's a philosophy that's been drummed into storage architects' heads for years." 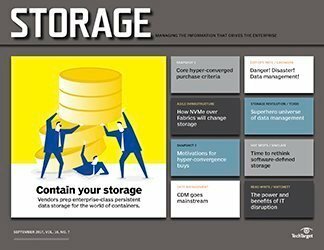 Cisco, on the other hand, "is coming from a network mindset" that favors ubiquitous access, low cost and flexibility over guaranteed performance and data integrity, says Schulz. 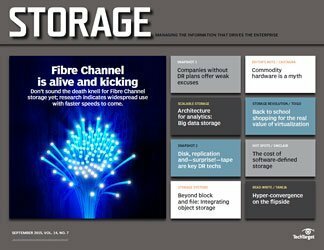 "Cisco is thinking, 'In the network, we've been able to make this work reasonably well; why can't we apply it to storage?'"